Born in Denver, Mark's love for art began at an early age. 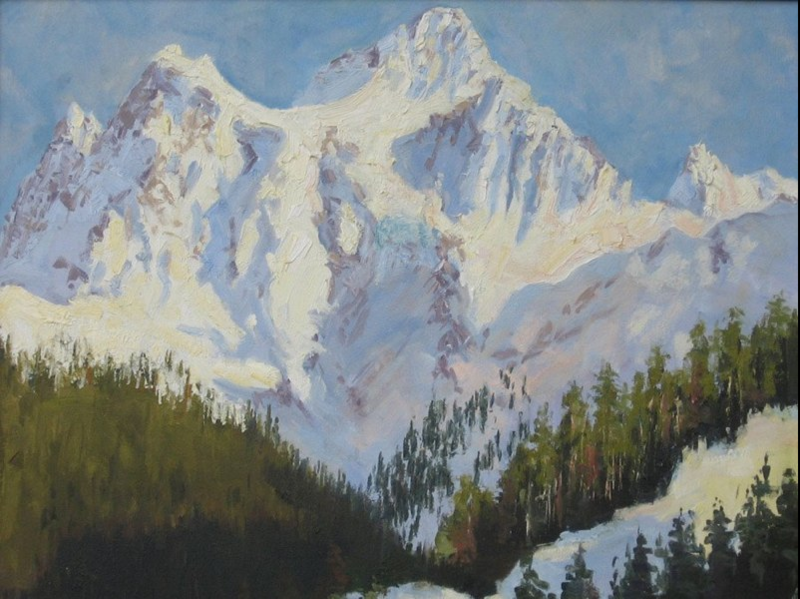 He represented his native Colorado in high school by winning the prestigious gold key award in New York. He attended the University of Denver and had studied under various western artists in both Colorado and Denver. 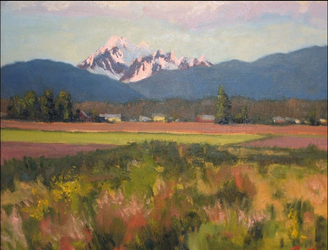 He currently lives in Skagit Valley, WA, capturing the beauty of the Northwest in his paintings. 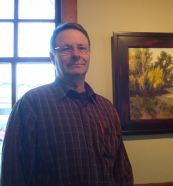 He co-owns LaConner Seaside Gallery along with a couple of other artist friends. 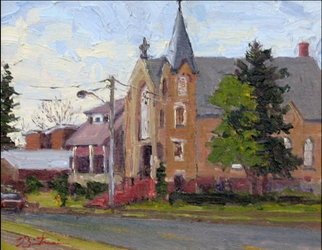 "In my plein-air paintings, I try to capture a sense of place and time. 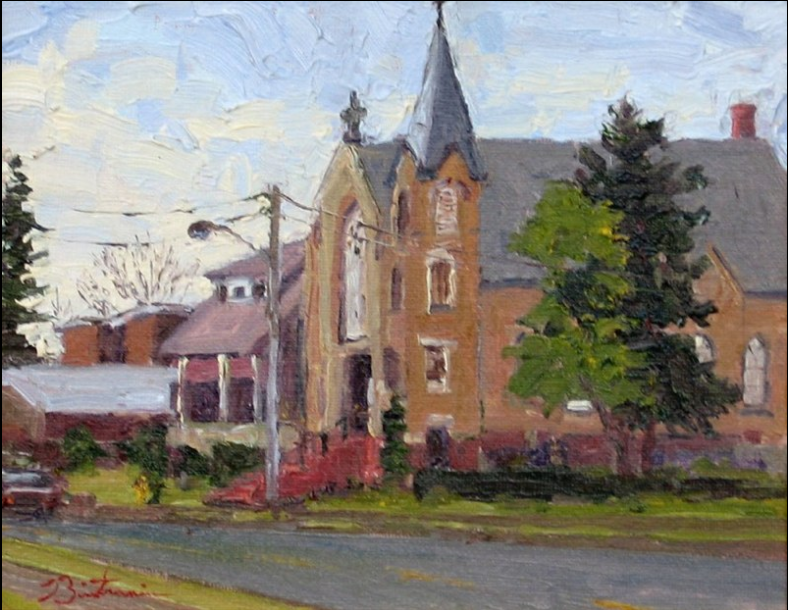 I want people to see my paintings as a place they have seen before, and a place they can go back to time and time again. 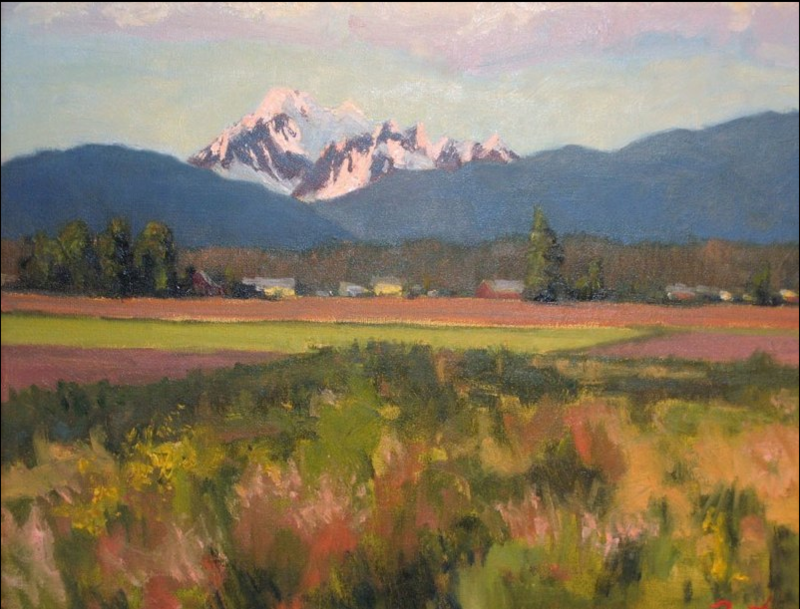 I draw inspiration from the Northwest, its challenge of light and reflection, the invitation to try and capture it on canvas ..."
copyright©2011 Mark Bistranin. All rights reserved.